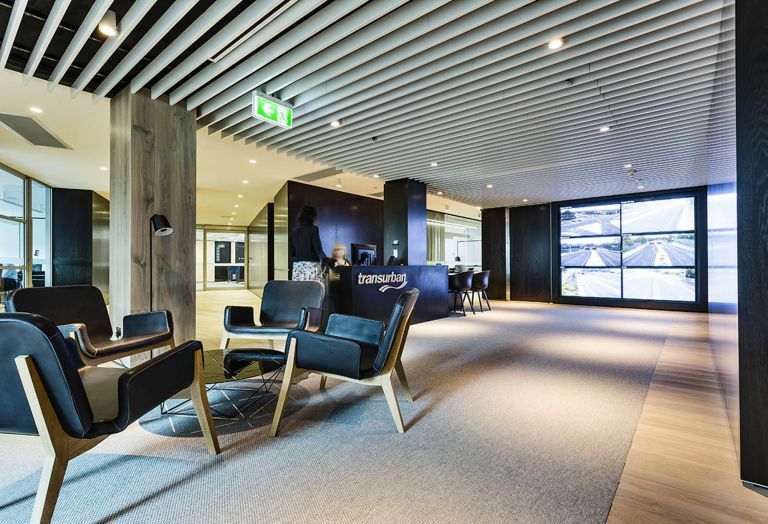 Schiavello Construction NSW completed the interior construction for Australia’s leading magazine publisher’s new office. 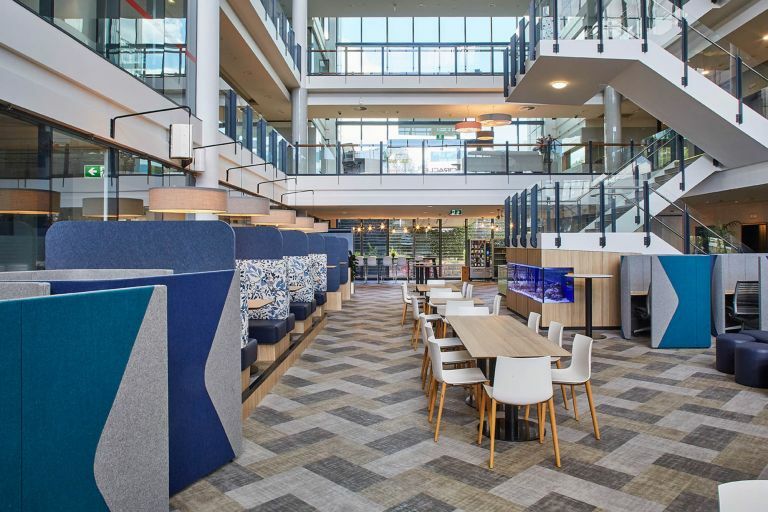 The 1,400sqm full-floor workplace fitout included services upgrade and installation, joinery and all finishes, while Schiavello Systems provided integrated furniture solutions for the updated workplace. The project was delivered under a Design and Construct (D&C) method. Whilst the design was around 80% complete at the time of engagement, it was well over budget. 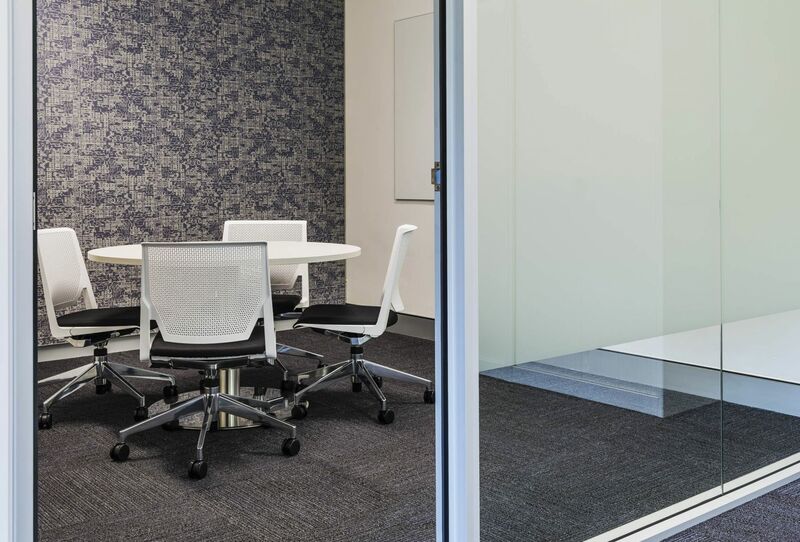 Our NSW team was commissioned to resolve this and bring the design up to 100% prior to construction. 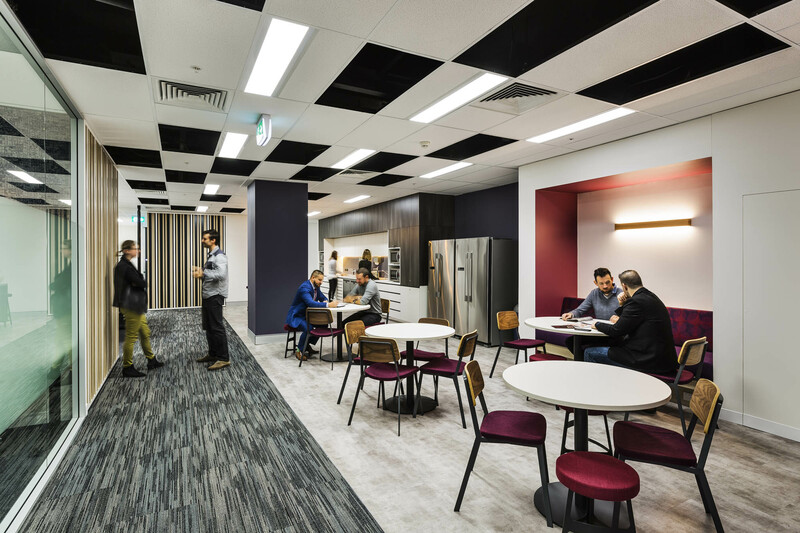 We worked closely with Colliers and Bauer Media during the design phase to provide value engineering and design alternatives, ensuring the project stayed within its strict budget. This was quite challenging from an architectural and services perspective because the floor itself was an amalgamation of three separate buildings and three different slab types/finishes. 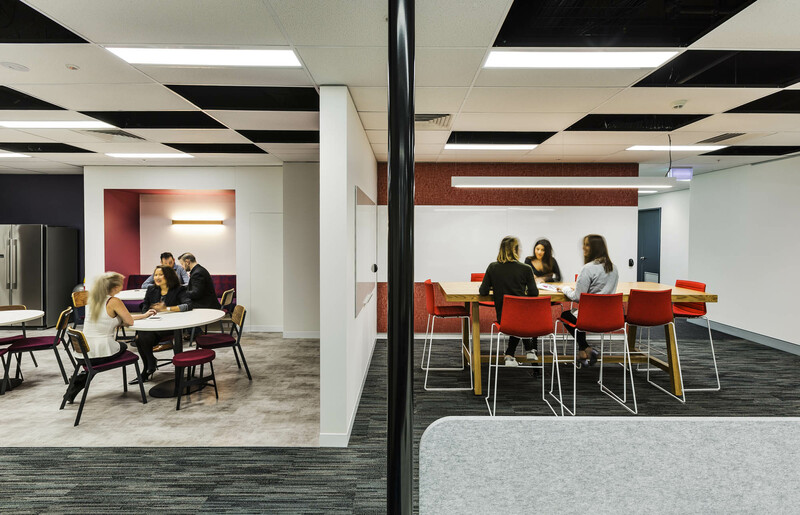 With careful architectural and services design we were able to complete the works under budget, without compromising the original design intent. 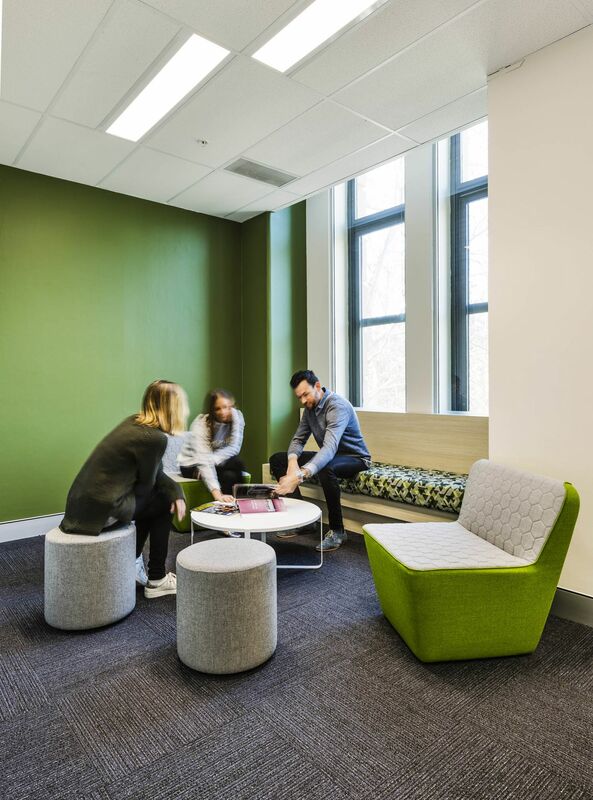 Schiavello delivers an energising workplace comprising three floors of office spaces: a lobby, atrium, and three restaurant refurbishments.